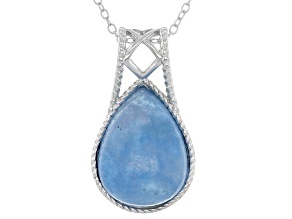 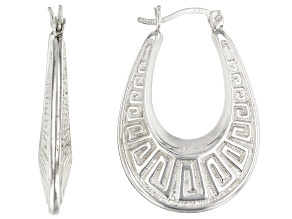 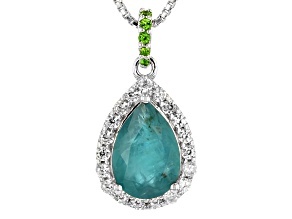 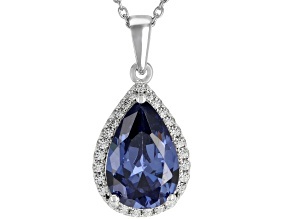 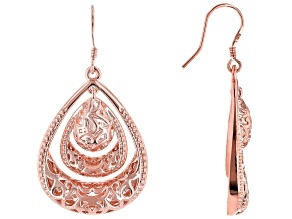 Explore stunning teardrop jewelry from JTV and find a classic shape perfect for any ensemble or occasion. 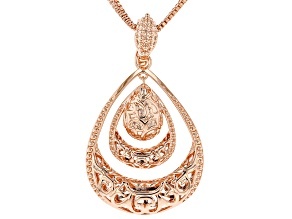 Tear jewelry, whether made up of teardrop-cut gemstones or shaped in the metal or other materials, is a graceful design that can highlight the hollow of a throat or décolletage perfectly as a necklace or pendant. 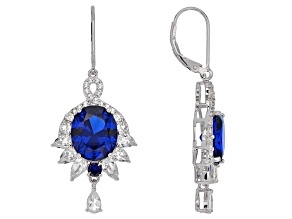 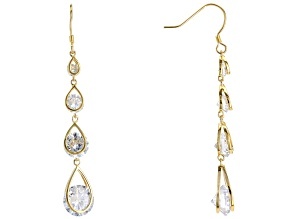 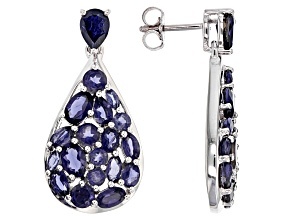 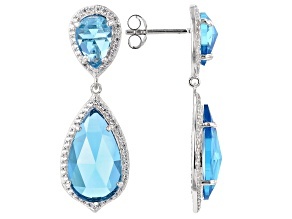 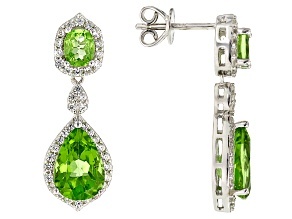 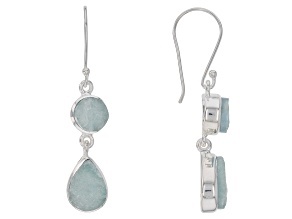 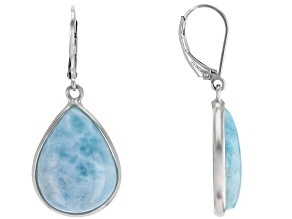 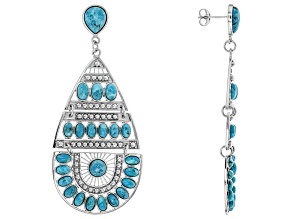 Teardrop earrings dangle elegantly from earlobes almost like rain drops, particularly if they feature sapphire, blue topaz or another blue gemstone. 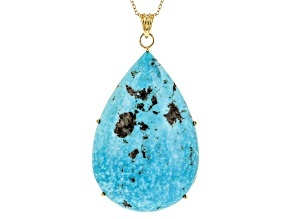 Teardrop jewelry isn't just for blue hues, though. 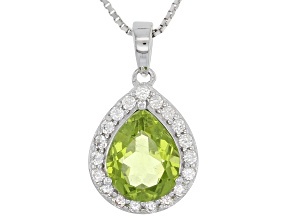 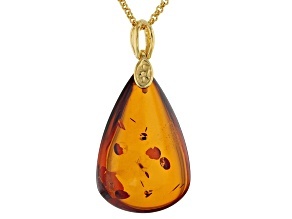 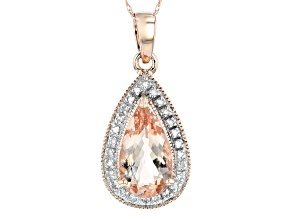 Check out morganite pendants, yellow gold dangle earrings and flame-like citrine and amber shades featured in necklaces, earrings and more designs. 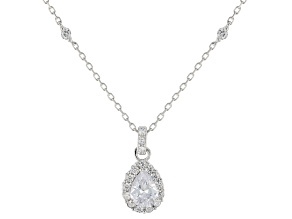 Just because something is tear-shaped doesn't mean it isn't the perfect way to celebrate someone you love. 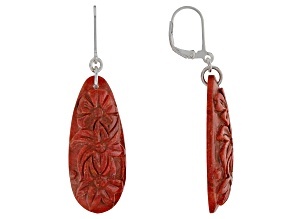 No matter who you're shopping for, you're sure to find tear jewelry she'll enjoy wearing from JTV. 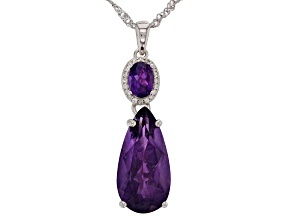 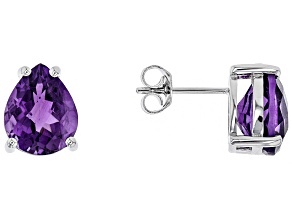 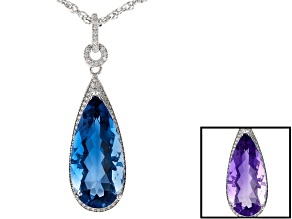 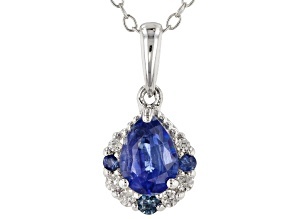 Shop teardrop jewelry and more, include amethyst jewelry and vintage bracelets, and be ready for special events, birthdays, anniversaries and more.